This is a sponsored conversation shared by Wrapped Up N U on behalf of TheraFit. 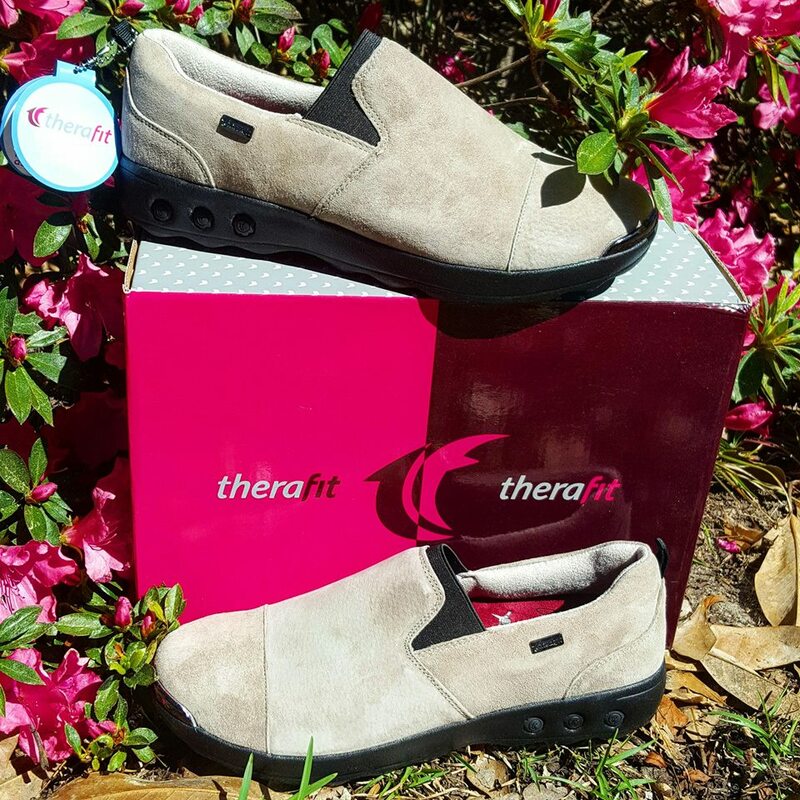 A change of seasons calls for new shoes, get ready to step into Spring with the Samantha Women's Suede Slip-On Casual Shoe from Therafit Footwear. We are delighted to be working with this awesome company again. I can not even start to tell you what a difference they have made to my feet and knee pain. Therafit's Samantha brings added comfort to the classic slip-on. They are available in 2 colors: tan(as shown) and also black. Featuring suede leather uppers and a fully padded collar, this classic sport casual has an elastic gore that ensures easy entry and comfort all day long. 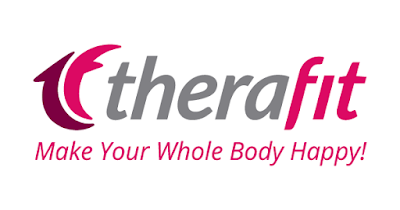 Therafit's superior arch support, deep heel cups & removable insoles will lift & support your foot. Featuring our new Ultra Lite bottom, you will love the Samantha. I really like that these shoes are slip on and so very comfortable. They are super cute with casual jeans and also look great with dress pants. They are also easy to keep clean and offer great support for tired overworked feet. I'm not sure if you guys noticed the round things inside the heel of the shoe but they serve a function. You are able to adjust the impact protection and cushion level to fit your own personal needs by removing these rods to suit your foot. You are able to leave all 3 in, remove 1 or all 3...it's totally up to you! The Therafit's Samantha are just 1 of the many styles offered by Therafit make sure to visit them today to find your perfect fit. Make sure to click here to enter the giveaway to enter to win your very own Samantha shoe! And as always keep it Southern Y'all!